Trees are so important to our environment that they have their own day– Arbor Day, which falls on this Friday, April 27. Consider planting a tree on your own property. Do it now; the best time to plant a tree is late winter or early spring before the buds open, according to the New York State Department of Environmental Conservation (DEC). If you can’t work that quickly, consider waiting until autumn. Trees are among the longest-lived organisms on earth, but the average lifespan of an urban tree is only a fraction of its natural potential, according to the DEC.
You can help lengthen the life of your tree by choosing the right tree for the site, then properly planting and caring for it. 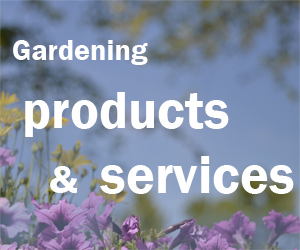 Find information on choosing, planting and caring for your tree here. Don’t plant tall trees near utility poles; utility companies will prune the tops off. Check out this illustration showing how tall trees should be near your house. Many people think creating a volcano of mulch around their tree is pretty, but it can actually kill your tree. Here’s a video from This Old House that explains how those mulch volcanoes can damage your tree and what to do to correct the situation. 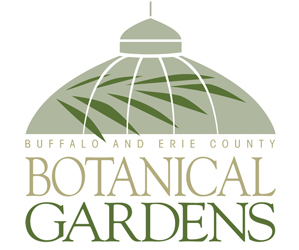 Mark Arbor Day with tree tours and a tree planting on Friday, April 27 at the Buffalo and Erie County Botanical Gardens, 2655 South Park Ave., Buffalo. The free tours will be held at 12:30 p.m. and 2 p.m. The tree planting will be held at 3:30 p.m. The tours will take guests on a walk through the Botanical Gardens’ arboretum to visit trees in the collection. Participants will also learn the basics of tree identification. Members of the Botanical Gardens’ staff and volunteer family will plant a new tree for the arboretum’s collection. The walks and tree planting will take place outdoors, rain or shine. Wear comfortable walking shoes. Jaden Campbell, a fifth grader from St. Stephen School on Grand Island, was recognized as the Region 9 winner in the New York State Department of Environmental Conservation’s 2018 Arbor Day poster contest last week during a tree planting event held at the school. 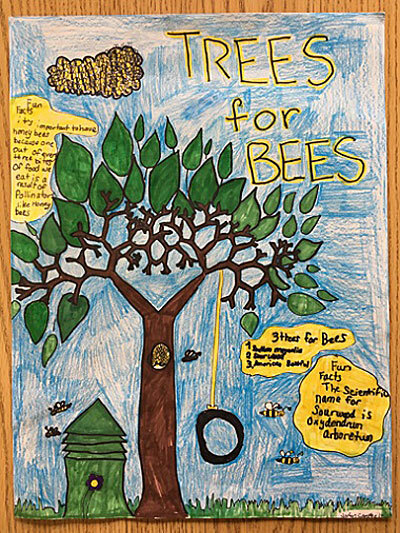 Campbell was recognized for her artwork and knowledge of 2018’s theme, “Trees for Bees.” A framed copy of the poster was presented to her at the event. Students from across Western New York participated in this year’s poster contest. The poster selected to represent Region 9 in the statewide contest is chosen each year by Western New York ReLeaf, a group of volunteers from the region’s community of forest professionals, not-for-profit groups, and government organizations interested in the benefits of urban forests. Schichtel’s Nursery, as part of Western New York ReLeaf, donated an American basswood (Tilia americana), also called a linden tree, which was planted at Campbell’s school. The basswood tree was chosen to enhance a pollinator garden that St. Stephen School is developing. DEC Region 9 encourages schools and clubs to participate in the 2019 Arbor Day poster contest, which will start in the fall, by contacting Pat Marren, Region 9 Forester at (716) 851-7000 or region9@dec.ny.gov. Contest themes are announced in September and will be available on DEC’s website. Western New York teachers, schools and clubs that wish to participate in the 2019 Arbor Day contest should visit DEC’s website for more information or email Mary Martin at arborday@dec.ny.gov to be added to an email list for updates. Get more information about the contest rules. To receive past Arbor Day posters, contact your local DEC forestry office at (716) 851-7000 or (518) 402-9428.